In India many women are sacrificing their dreams after they get married. They are forced to leave their job or leave their career immediately after their marriage. Marriage in India is often considered to be the second innings of life. More so when it comes to women. Managing a family, in-laws, kids, and numerous other things leaves little time for married women for their careers. However, these 10 women are few of them who stand tall as examples and prove that if you are passionate, there is nothing that can stop you from working hard. These beautiful Indian women prove that marriage and professional life work together. She is an inspiration to youth. If Bollywood actresses have continued to work as hard as when they were single, Indian sportswomen are no less. 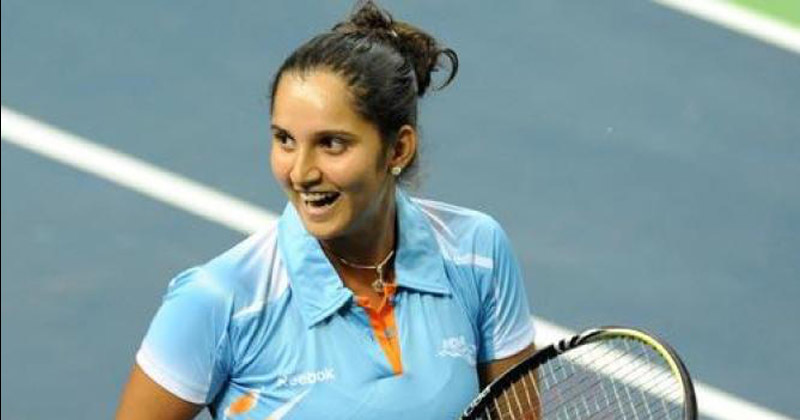 Women’s doubles world number 1, Sania Mirza’s performance continues to make the nation proud. Married to Pakistan cricketer Shoaib Malik, Sania says that marrying him was the best decision she’s made and that proved to be true. Talented Actress Vidya Balan has carved a niche for herself in the industry. Even after getting married to producer and businessman Siddharth Roy Kapur in 2012, she always has her hands full with at least one movie a year. Beauttiful actress inspite of series of flops, Kareena came to limelight with her critically acclaimed role in Chameli. She achieved her career best with Jab We Met opposite Shahid Kapoor, whom she was then dating. 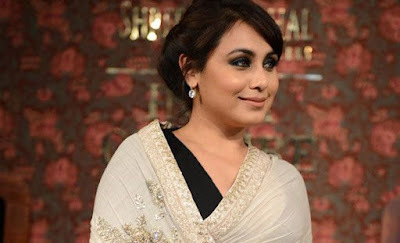 After a five-year long relationship with Saif Ali Khan, Kapoor finally tied the knot in October, 2012, and her career has never been better. Whether it is about speaking up for women’s empowerment, or choosing the kind of roles that she does, Kalki is a powerhouse of talent. The actress got married to director Anurag Kashyap in 2011. They may have separated, but neither of them let the marriage or the divorce affect their work and continue to produce marvels such as Margarita With A Straw (Kalki) and Bombay Velvet (Anurag). 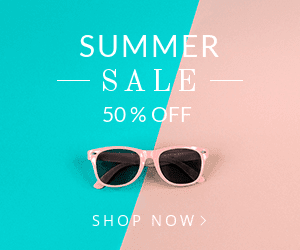 – saw her in a badass role like never before! After a successful career in films, Mandira got married to director and producer Raj Kaushal in 1999. She wears many hats effortlessly even after her wedding. From acting to commentary to opening her own fashion label, this woman has not let marriage deter her career growth in any way. Here is a woman who came to tinsel town after she got married and confidently made a mark for herself with her debut movie Hazaron Khwaishein Aisi. Singh separated with husband Jyoti Randhawa but continues to hog the limelight when it comes to work. Jwala Gutta married fellow badminton player Chetan Anand in 2005. The duo has been very much active in the badminton scene and also take care of the Chetan Anand Badminton Foundation in Vijayawada. Konkona is not your conventional Bollywood actress following the song-and-dance routine. Right from Mr. and Mrs. Iyer from where she began to where she has reached now, Konkana has been careful with her decisions. Married to actor Ranvir Shorey in September 2010, Konkana is very much active in Bollywood and you will next see her in Shajarur Kanta. 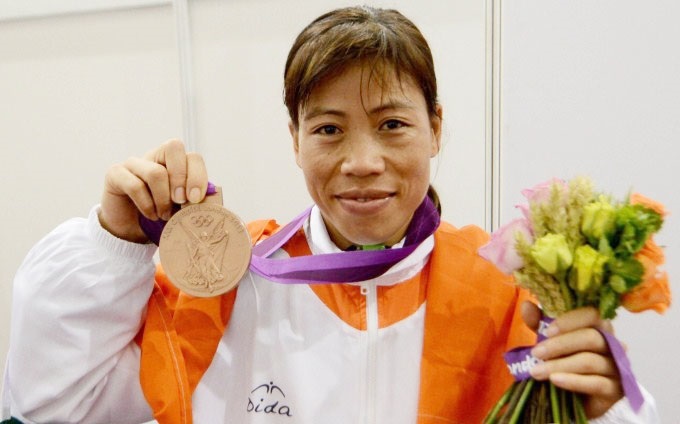 5-time World Champion Boxer Mary Kom is a true inspiration for women who think life is over after they get married. Kom struggled her way to success after her wedding in 2005, along with taking care of her baby, and is a worldwide phenomenon today. Such an inspiration! Life is not limited and Life is much more than getting married. Don’t let it stop you from following your passion and dream big achieve it, marriage should not be a hurdle to your dreams.